I haven’t gone on a professional job interview in eight years, but I do keep my resume recent since it will determine if I get to the next step, the interview. During an interview we all know the answers to most of the standard questions that are asked, but do we know what questions we should ask? 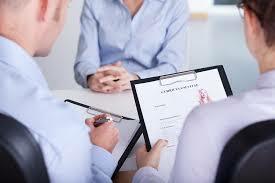 If you have been out of the job search market for a while you will need to brush up on your interviewing skills. It’s not the interviewing you learned BC (before computers). 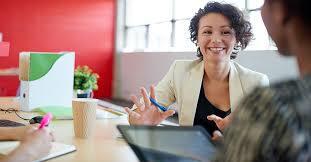 You can have a face-to-face interview, a phone interview, a video interview and/or a combination interview. The days of the interviewer asking if we have any questions, and we smile and say “no” are gone. Don’t fret that is a good thing, because we all have unanswered questions after an interview. First of all you should ask a couple of questions that you have prepared beforehand. This will show the interviewer that you are interested in the position, and you will get answers to questions that are not on the company website or in their handbook. It’s a win, win situation. There have been a lot of articles written about this subject. Here are some questions that I think a person should ask when interviewing for a job. What is a typical day for a person in this position? This question is important because you will be able to gain some insight into the structure of the work day for this position. You will also learn what specific skills that are needed for this job. What is the culture of the company? This helps you know the company’s values, their beliefs and their working environment. You would be surprised that this question does not get asked. You must be able to fit into the company to have a great working relationship. We have all gone places, and thought that this is not for us. We have all felt like a fish out of water. What are the expectations for this position in the next 30 days, 6 months–a year and beyond? This will tell you what the company is expecting from you if you get this position. What’s did the previous holders of this position consider to be the hardest part of it, or what do you consider to be the most challenging part of the position? Even great positions have something that is somewhat challenging. What is the average employment stay with the company? This will show you if they promote from within. Can you see where the position is housed? This will enable you to see where you will perform the job duties. You will also be able to talk with people who will be your coworkers. 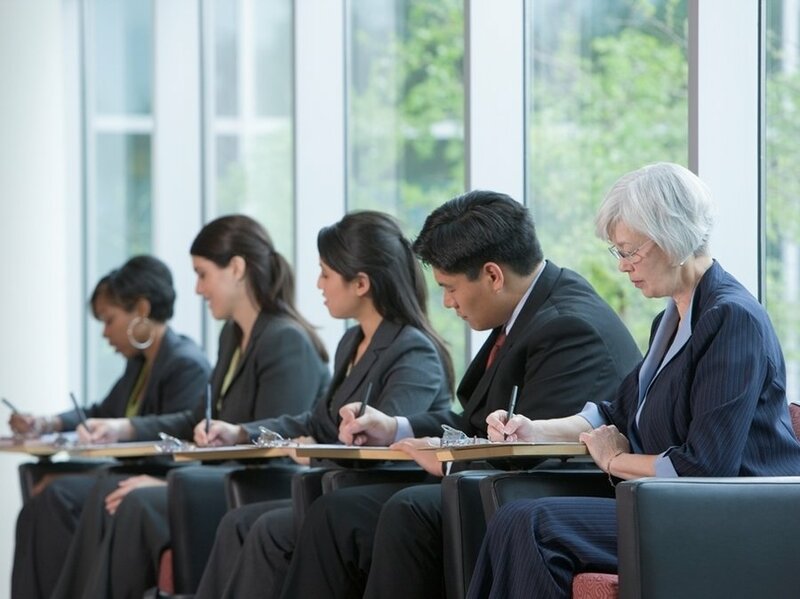 If your interview consist of interviewing with multiple persons at different times, you can ask them some of the same questions, and you can also ask others that you jotted down while doing your research of the company. 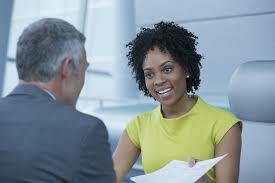 Asking questions shows the interviewers that you are serious about the position. Remember to send a thank you note–handwritten. You can also email a thank you letter, but not in place of the handwritten thank you note. Be sure to thank the receptionist/secretary when you leave–they have the ear of the boss, and their opinion counts. If you really want the position, you will have questions about it? Remember “thisisyourbestyear“. Interview the interviewer. Next Post Can You Do This?